A Seattle Slam highlight reel from the 2015 season. Created by our very own Chris McCarty. We have open practice every Wednesday and the first two Saturdays of the months September – May. Feel free to stop by. We might even let you play! 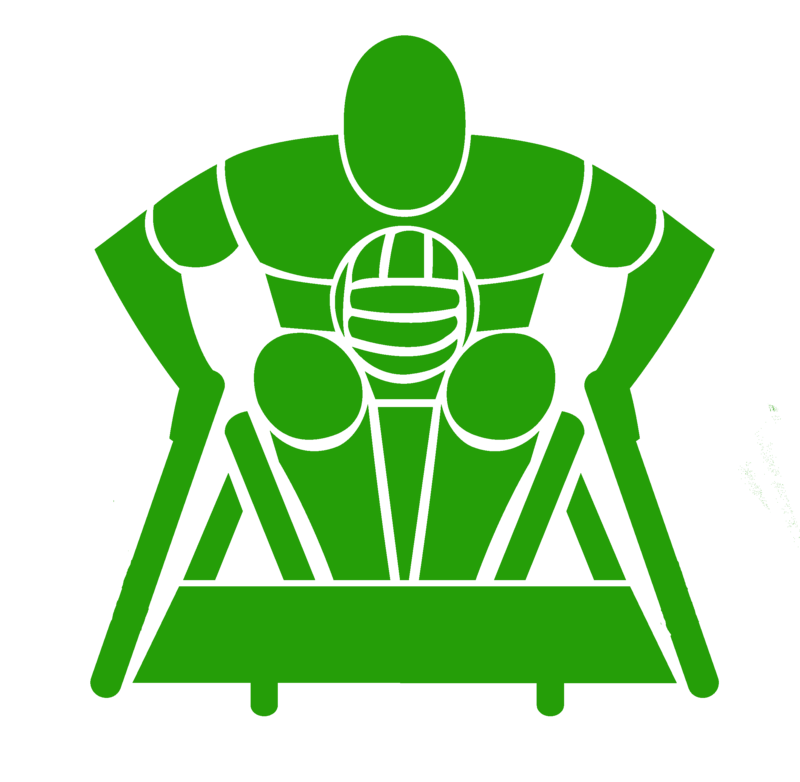 WE ARE WASHINGTON’S ONLY WHEELCHAIR RUGBY CLUB. 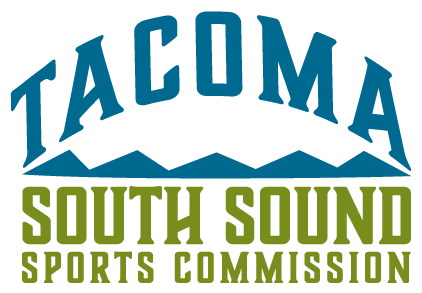 Seattle Slam competes in the Pacific Conference of U.S. rugby league governed by the USQRA (United States Quad Rugby Association). The season starts in September and we host and travel to a number of tournaments throughout the year. The season ends with the USQRA National Championships in April. Stay Up-To-Date On All The New Happenings. Want to get involved? Interested in a demo? Don’t be shy, send us a message. © 2019 SEATTLE SLAM. ALL RIGHTS RESERVED.